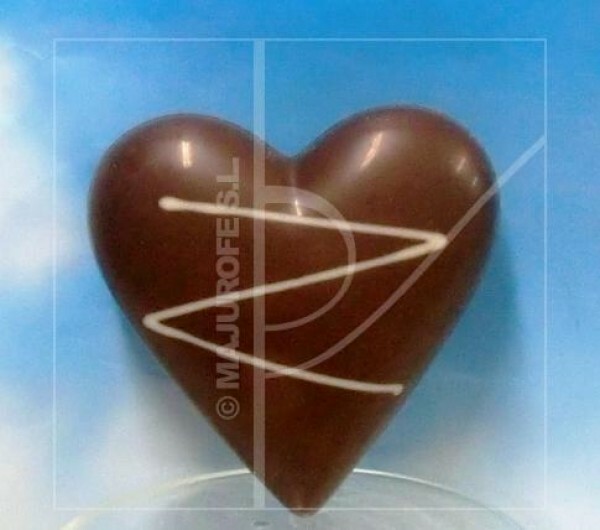 A great way to say I love you: Rich heart of chocolate. Size: 10x10 cm. and 60 gr.